If so, then why not exploit, er, help them out, and make a few bucks at the same time? 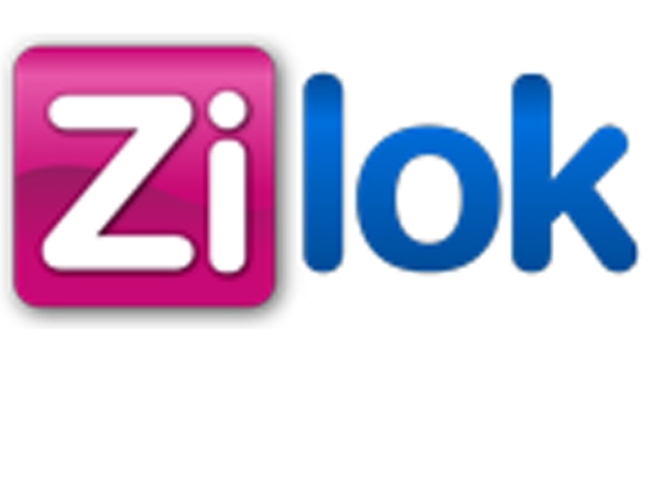 If you've got something you think would be rent-worthy, put it up on zilok.com. When people search by zip codes, one of your neighbors just might borrow it, and put some dough in your pockets in the process.